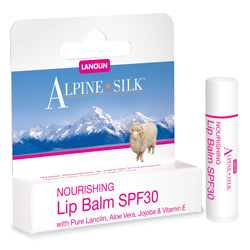 Alpine Silk lanolin New Zealand. 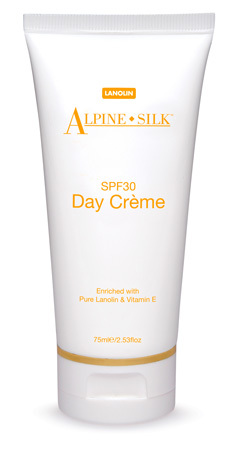 Below is Alpine Silk's Latest range of Lanolin with their new packaging and new Day Creme! Lanolin is an oil naturally present in sheep's wool. 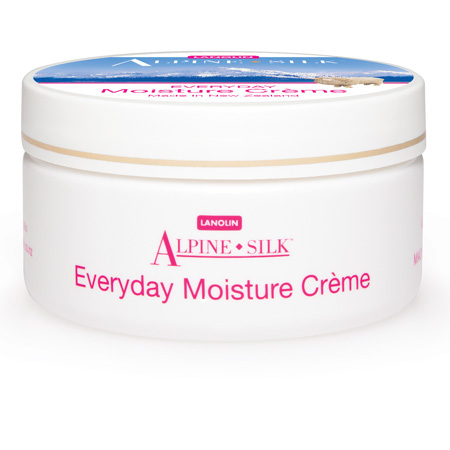 Alpine Silk Lanolin is New Zealand's natures premier moisturising agent. 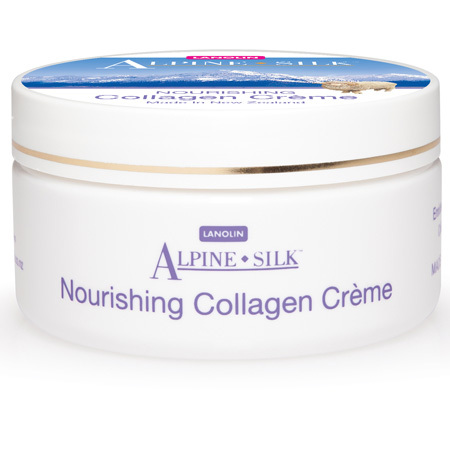 Lanolin helps the skin to naturally maintain its softness and suppleness. New Zealand Lanolin is arguably the worlds most popular choice of skin care moisturiser with the results speaking for themselves. This is in part because the oils in Lanolin are so very similar to oils found naturally in people. Also of course Lanolin has a great price when compared to many top line moisturiser's. Available in 100gm or 250gm pots. Collagen is well renowned for its skin rejuvenating qualities. 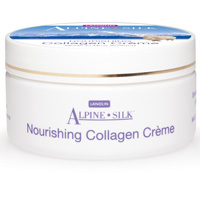 Alpine Silk have combined Collagen with Lanolin to create a creme that will promote natural cell growth and elasticity. evening and can be used daily. It has higher levels of emollient for moisturising the skin. It has Alpha Hydroxy to remove dead skin cells, which aids in the process of revitalising skin. help protect your skin from the sun. to nourish and moisturise your skin. 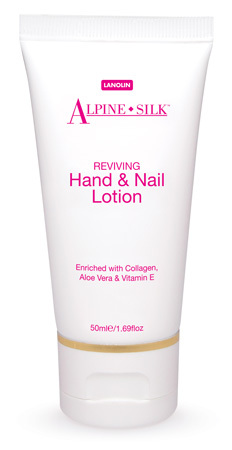 This hand lotion is perfect for dry or cracked hands as the collagen and vitamin E additives work to create suppleness to your hands. Lanolin lip balm will smooth and moisten dry or cracked lips.